Christmas LPs normally leave us cold, but when it's from Kylie Minogue, we'll make a bit of an exception. The pint-sized pop queen has unveiled the tracklist for Kylie Christmas, her first full set of festive tracks - and it's packed with a few unusual surprises. We never thought we'd see Kylie, Iggy Pop, Frank Sinatra, James Corden and Dannii Minogue on the same album, but thanks to the magic of Kylie we will. The set features conventional holiday favourites, contemporary classics (Mariah's Oh Santa! being our most anticipated) and a few of Kylie's own disco Christmas numbers. 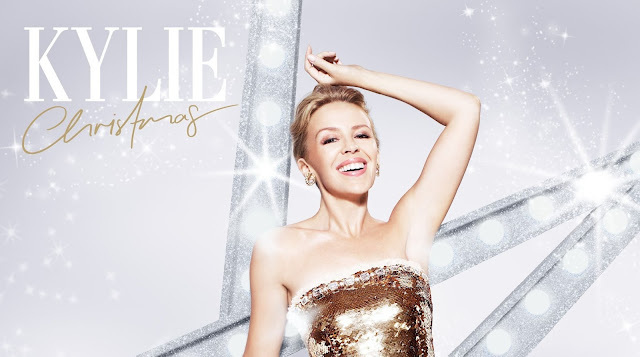 Kylie Christmas is out November 13th. Thank baby Jesus.